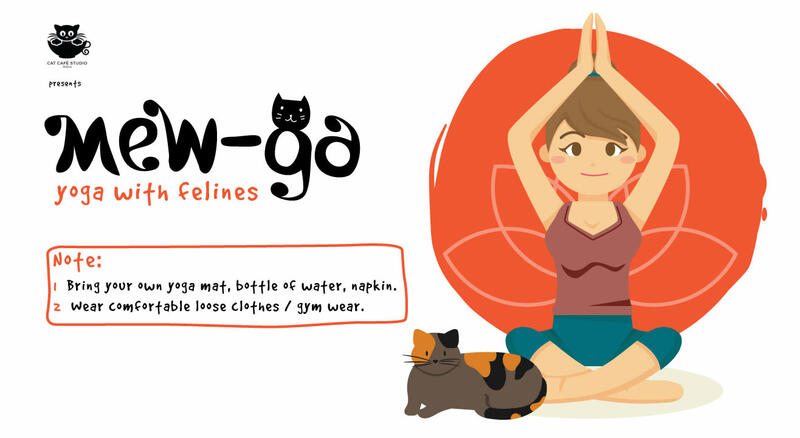 Mew-ga is a unique experience where one can enjoy peaceful yoga with the kitties at Cat Café Studio. Conducted by Priti Jhavar, who trained at The Yoga Institute, break away from all the madness from the week and begin your Sundays on a healthy note. In the end, gorge on a brand new, healthy and hearty breakfast menu! Spending time with pet animals has proved to be very helpful in dealing with stress and anxiety, and similarly, a good yoga session helps one experience a feeling of equanimity, calmness, and is also known to reduce anxiety. Another major advantage of being around cats while performing activities like yoga is that it helps one envision cats in their own homes – which is the ultimate goal.